The new flagship SUV from Tata Motors, Hexa, will be hitting the Indian market this coming festive season. It is basically a heavily reworked Aria and gets several premium updates. It sports Safari’s Varocor 400 diesel engine under its hood churning out 154.2 bhp of power and mated with 5-speed manual transmission. According to the latest reports, the SUV will also employ an automated transmission. Optional AWD system will also be on board. 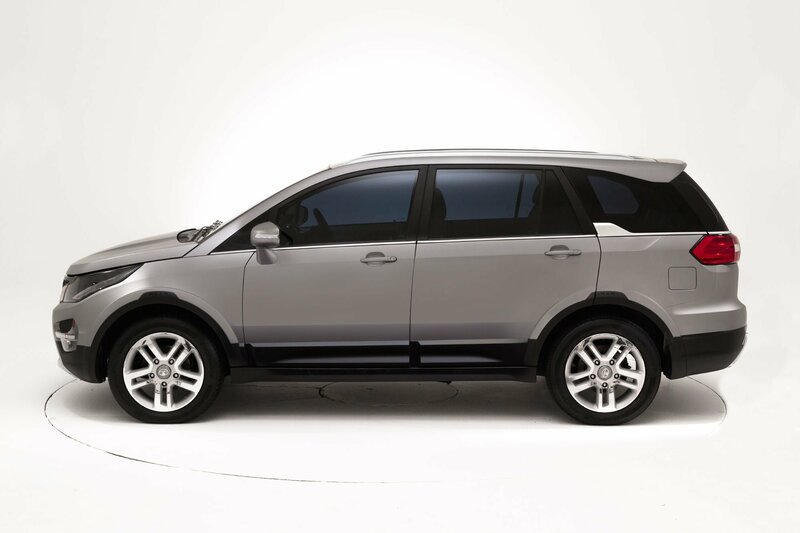 Hexa will offer four driving modes – Comfort, Dynamic, Automatic and Rough Road. The car will offer tough fight to the likes of Toyota Innova, Mahindra XUV500 and Honda BR-V.
At the Auto Expo held this year, Tata Motors unveiled its Tiago-based subcompact sedan codenamed Kite 5 that was earlier referred to as Zica compact sedan. It will replace ageing Indigo eCS sedan and will be slotted below Zest. It has been designed by Tata’s European Technical Centre team and will get a contemporary design with curved lines inspired by Tiago. The engine of the car will also be borrowed from Tiago hatchback. It will come with 1.2-litre, 114 bhp Revotron petrol engine and 1.0-litre, 69.04 bhp turbocharged diesel engine. Transmission options would include 5-speed manual and an AMT gearbox. The car would be full of premium features and will offer the best-in-class boot space of 420 litres. It is the most anticipated of all upcoming Tata cars. This list of Tata upcoming cars would not be complete without the mention of Nano diesel. Speculations have been running since the past two years regarding the diesel version of Nano being launched by Tata Motors and this year the car might see the light of the day. Test mules of the car have been spotted frequently near Pune and Mumbai. It will be powered by a brand new 800cc three cylinder, turbocharged unit churning out 47 bhp of power and 125 Nm of peak torque. When launched, it will be country’s cheapest diesel model and will offer direct competition to Maruti Suzuki Celerio diesel. First showcased at the Car Expo 2012, Pixel will be another little car from Tata Motors. Powering the car will be a 1.2-litre turbocharged diesel engine emitting 65 bhp of power and 48 Nm of peak torque mated with 4-speed manual transmission. Power steering, power windows, body coloured bumpers, rear defogger, front fog lights etc. are going to be some of the exciting features of the car. This will be the most futuristic looking of all Tata cars in India and has been designed for easy city commute. 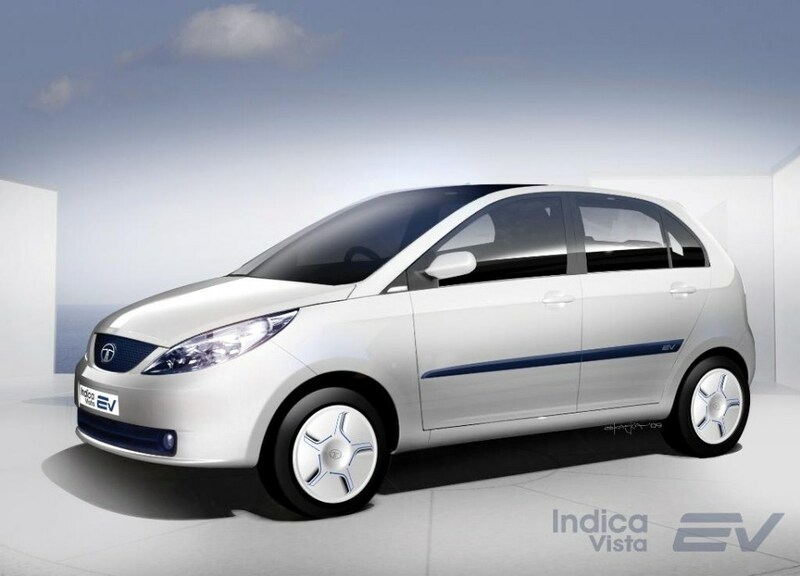 Another interesting product among upcoming Tata cars is the electric version of Indica hatchback. Indica Vista has been in the market since ten years and has won the buyers trust with its solid form quality and durable execution. 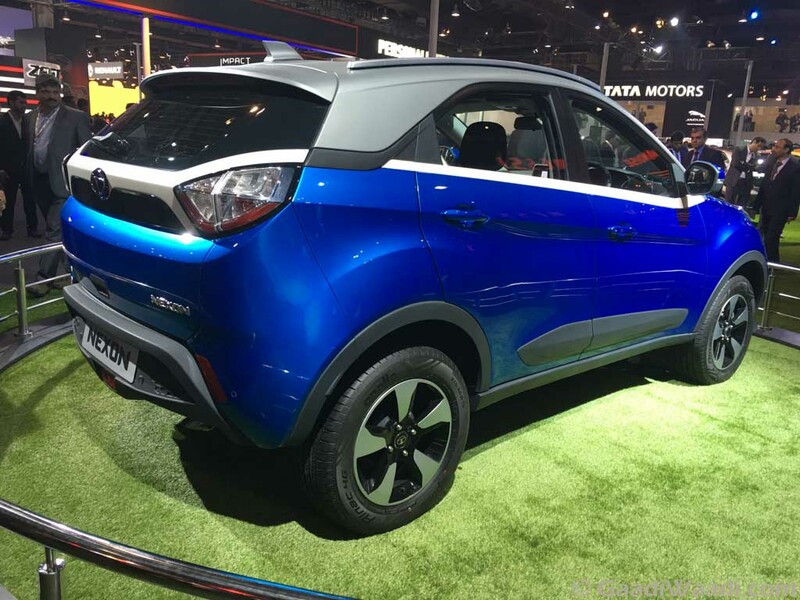 At the Thailand Auto Expo, Tata Motors, disclosed its plans to launch this electric version that will be propelled upto 200 km range by a super polymer Lithium Ion battery. It will produce 55 kW of power along with 160 Nm of torque. The vehicle will be targeted at budget buyers and will be very affordably priced. Crossovers being the flavour of the season, Tata Motors is planning to introduce another compact SUV by the name of Nexon shortly. The SUV-Coupe style designing of the car will be its major highlight. The stylish exterior will be matched with equally stylish interiors. The car will rival Ford EcoSport, Maruti Suzuki Vitara Brezza and Mahindra Nuvo Sport in the same segment. The vehicle will derive its powers from 1.2-litre, 3 cylinder, turbocharged petrol engine and the all-new 1.5-litre diesel engine that emits 108 bhp of power. Transmission options will include 5-speed manual and 6-speed manual. 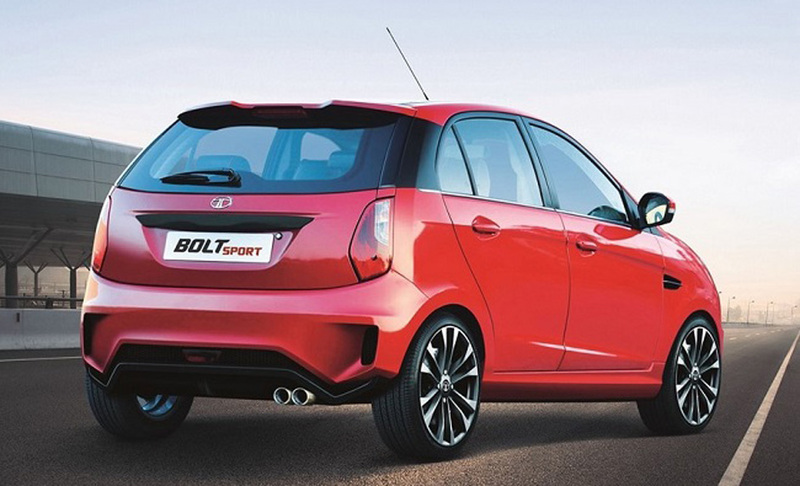 Bolt gets a Sport version this season and it is among the most anticipated of Tata upcoming cars. The car will now look more premium with styling updates like new alloys, rear spoiler, ‘S’ badge on grille, black leather upholstery trimmed with red stitching, and new bumpers. The engine has been retained from the regular model i.e. the 1.2-litre turbocharged Revotron petrol engine but it has been re-tuned for generating higher power and torque outputs at 120 bhp and 170 Nm respectively. The recently released Tiago hatchback from Tata Motors is known for its upmarket design, loads of features and frugal engines. The company is overwhelmed by the success of this small car and plans to introduce an automatic version of the same pretty soon. It would be priced Rs 30,000-40,000 more than the regular variant. The launch is likely to happen during Diwali season this year. The car will lock horns with Maruti Celerio AMT. A crossover version of Tiago hatchback is also on the cards. As the reports go, the car has hit the roads for testing and will go under production soon. Initially the company will produce limited number of cars and will increase the production based on customers response. The car will sport plastic cladding on the tail gate, alloy wheels, skid plate at the rear and cladding all around the body. Mechanically, the car will be the same as Tiago hatchback. When launched, this crossover is likely to be the cheapest model in this segment. Tata Nano has been one of the most talked of all Tata cars in India due to its “cheapest” price tag and now the carmaker is planning to bring out a more premium iteration of Nano, code named Pelican. The car has been seen testing on the Indian roads and it won’t hit the road before 2017. It will be positioned just above GenX Tata Nano and will carry a slightly different styling, larger cabin and more features. Tata is working on a 1000cc petrol engine for Pelican. The car will take on Hyundai Eon and Renault Kwid. Looking at this list of most awaited Tata cars in India, it is clear that the carmaker is keen to keep pace with the growing competition, undeterred and stronger than ever.